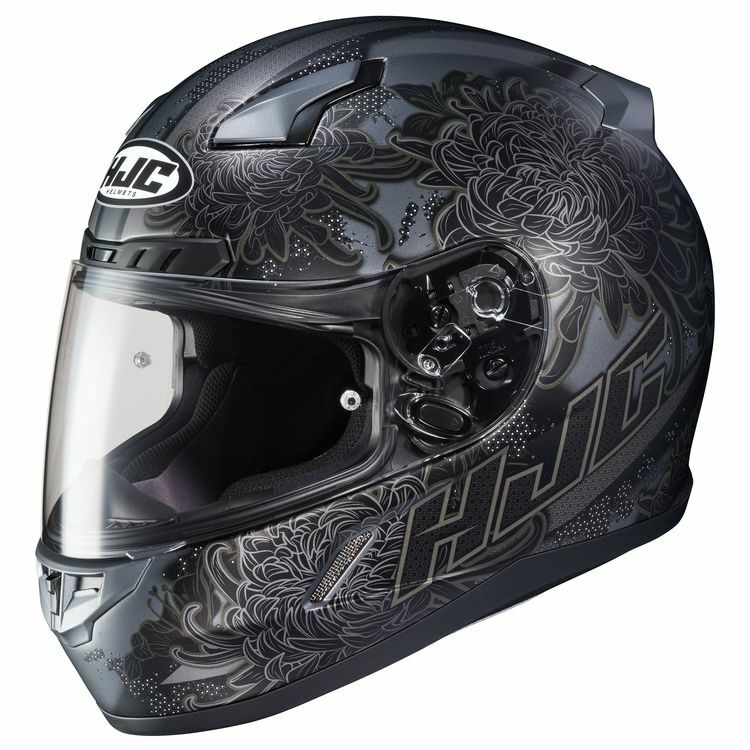 The CL-17 Helmet from HJC incorporates premium features without incorporating a premium price tag, making it the textbook definition of bang-for-your-buck. The CL-17's main objective is keeping your ride as cool and comfortable as possible. The ACS (Advanced Channeling Ventilation System) is designed specifically to flow air from front to back and drag heat and humidity up and out of your lid. Designed to wick away moisture, the fully removable and washable interior features SuperCool material, for those inevitable stops along the way when airflow just isn't an option.